Liquid cooling is an alternative to cooling a CPU with the normal fans and heat sinks that you find inside most machines today. Liquid cooling is used for many reasons like lower noise and better performance in some systems. CoolIT has been making the ECO ALC self-contained liquid cooling system for a while now. The company announced this week that the ECO ALC will support the new AMD Phenom II X6 CPU. The device has a small radiator, is prefilled with liquid, and needs no maintenance. It is available online at Newegg for $74.99 right now. 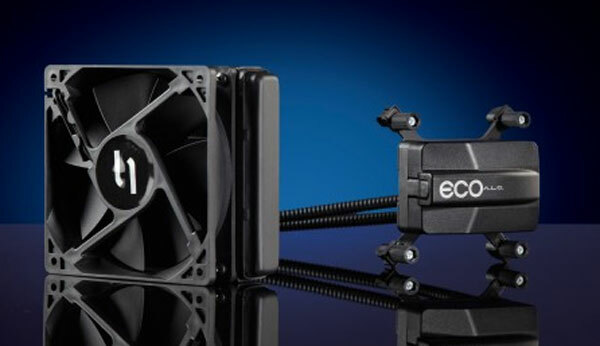 The ECO ALC is aimed at users looking for an alternative to air cooling, but isn’t for enthusiasts who are looking for ultimate cooling for overclocking.